Vitamins are essential for almost each and every part of the human body, including the skin. 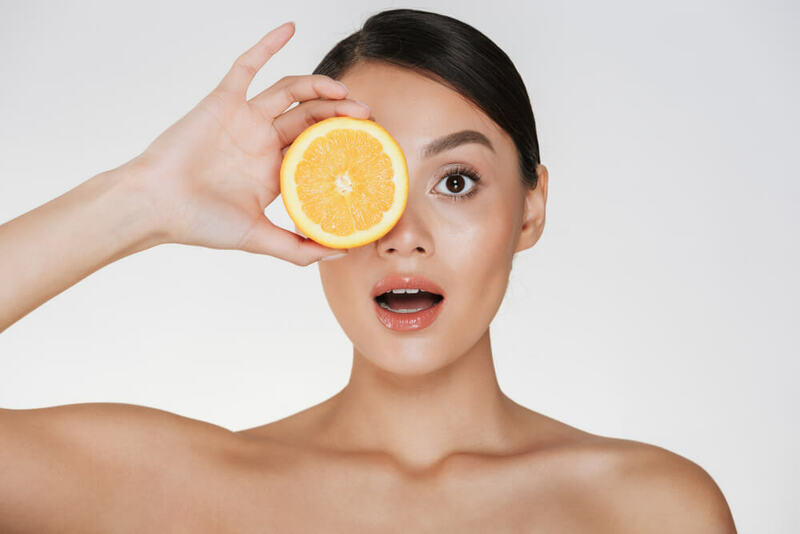 You would be surprised to know that vitamins can play a huge role in helping you get rid of skin problems like oily skin, skin spots, dry skin and aging. Our guide to nourishing your skin with vitamins helps you to understand which vitamins can help you address common skin care concerns and also understand how to nourish your skin with vitamins. 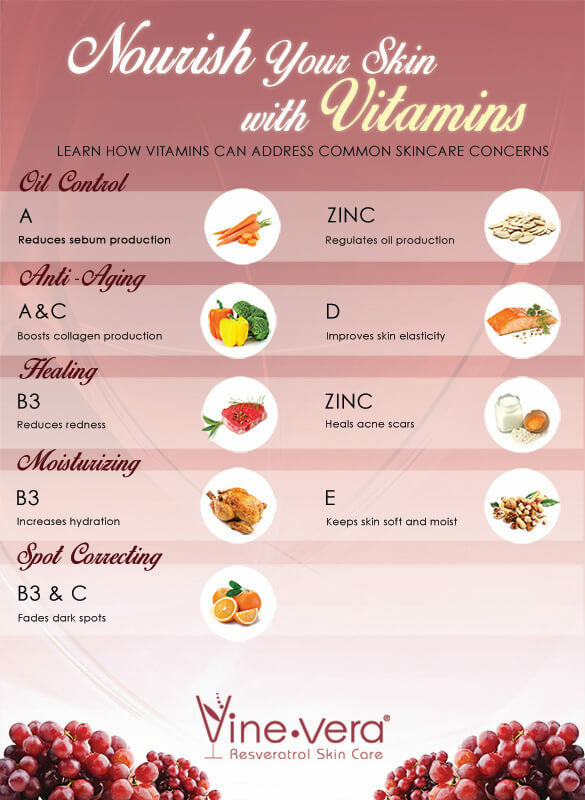 So stop racking your brains on how to treat your skin care issues and simply look out for skin care formulas containing the vitamins in our guide.